Royal Dutch Shell has launched a fast-charging service for electric vehicles at three Shell service stations near London and in northern England, the oil company said. The service, which charges most EV batteries from zero to 80 percent within half an hour, is the company's first foray into fast-charging electric vehicles, whose use is set to grow with consumers' demand for cleaner cars. The launch comes a week after Shell announced the acquisition of NewMotion, one of Europe's largest EV charging networks. 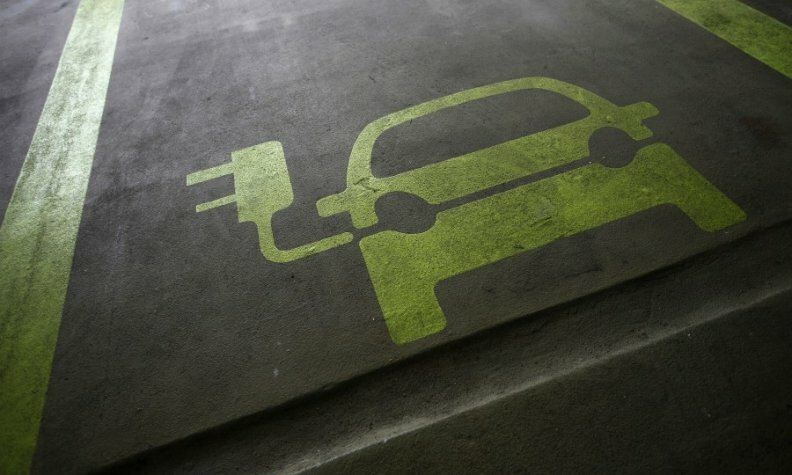 Currently, there are fewer than 100,000 EVs on the roads. Morgan Stanley estimates that 1 million to 3 million public charging points may be needed in Western Europe by 2030 to meet rising demand. Oil companies are increasingly aware of the threat to parts of their downstream business from electric transport. Shell rival BP said in August it was in talks with EV makers about partnering to offer charging stations at its retail sites. Shell already offers EV charging through a partner scheme in Norway and earlier this year opened a hydrogen refueling station in the UK.